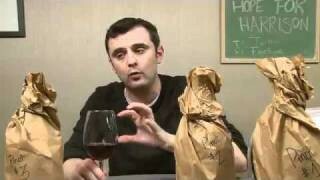 Sparkling Shiraz is something many of you have not had, today Gary Vaynerchuk tries 2 and a few other Syrah wines. Say, Gar’ — thanks very much for the wristband — but where’s the other one?! You KNOW I need two to fend off the flying corks! Please comply with my request at once! 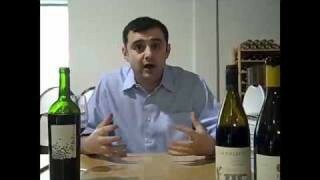 Hey Gary – How does that Carina Shiraz/Viognier compare with the Australian D’Arenberg Laughing Magpie, which I believe is also a Siraz/Viognier blend?? myself after watching ya drink the Majella !! QOTD: 16-20 mile moutain hikes, God’s Country !! My “thing” is my new gravatar. Tough you are. So, QOTD: my thing is cheese, just for now. Wow, I can feel it in my mouth, a good Pecorino, or a Chevre d’Ardennes with Rochefort beer. 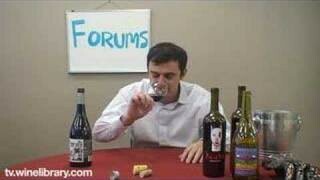 Episode Suggestion: Best wine bottles to use as weapons and which to drink before you strike. The 2004 Majella Sparkling Shiraz Bottle would be first. Now that is a funny way to tie wines together! QotD: My thing is…running with my Nike Plus Ipod thing. 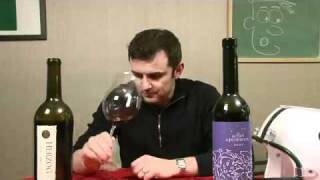 This is why I’m glad all of the old episodes are posted – now I’m buying with a bottle of the Majella! 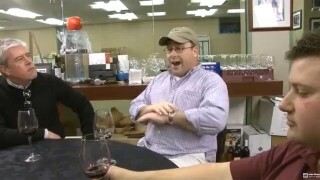 I had some Goosebumps (mollydooker) sparkling shiraz at a tasting and loved it! This is about $18 less and hopefully will bring the same amount of satisfaction! 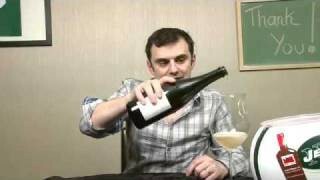 Ok – I’m back and I’m drinking the Majella – Gary is pretty much on the nose with this wine, except it might be a little too creamy for some. 93 points is a little high in my opinion but 90+ is very reasonable. Spend the extra 18 bucks and get the Mollydooker Goosebumps – now that wine has the structure that this wine is somewhat laking. But this is still a great bottle and a good buy at $28. Good episode. 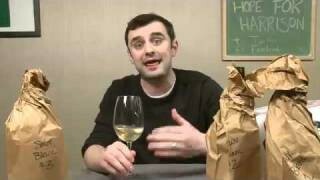 While I have my own palate that differs from Gary’s, he has always been a great help to me in selecting wines. 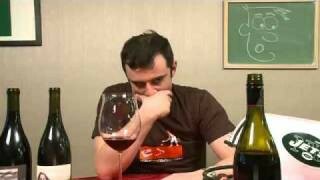 I called my local wine cellar and they recommended the Black Chook shiraz and sparkling shiraz. I will now also try the Carina Cellars and the Majella; hopefully they will take my shiraz experience to the next level. As always, thanks Gary. QOTD: My thing is the four (4) W’s. Watches, Wine, Wheels, and Women – in that order. funny, I just made my own shiraz / viognier blend at home last night! 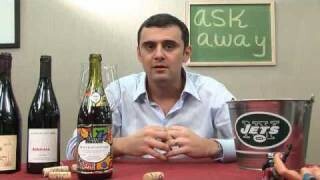 qotd any rare, unique or out there varietals, wine styles, or wine areas. 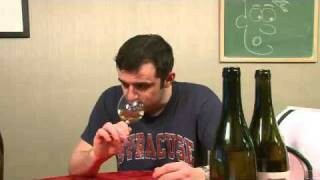 Lately it’s been the vin jaune’s from Jura. Would love to see you have one on the show Gary.